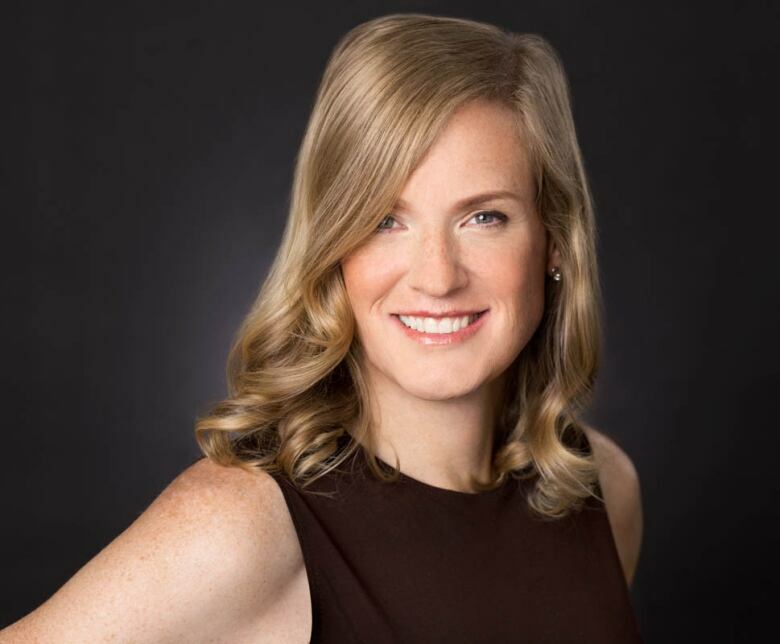 Vivienne Ming is a parent, a theoretical neuroscientist, technologist, founder of Socos Lab and the entrepreneur behind Muse, an AI startup that discovers deep insights of a child's growth. "I worked for a very long time using artificial intelligence to understand how the brain works," Ming told Spark host Nora Young. Ming and her wife Norma Ming who also studies learning as a researcher for the San Francisco school system, realised that they had some parenting gaps, and just like that, Ming created Muse to empower other parents. 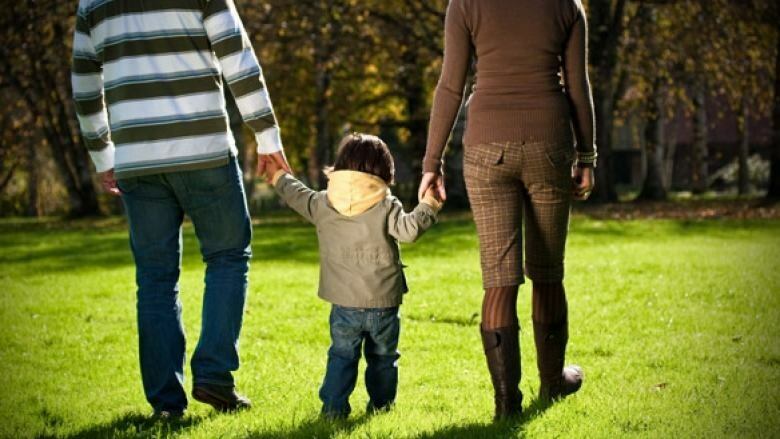 "We felt that one of the things that was truly missing was some way to empower parents, to take what decades of research and hundreds of papers had learned about what paid off in the long term outcomes of children," Ming said, "and wrap it up in a way that parents could use in a way every day." Muse is an app that allows parents to submit daily insights on their child's behaviour. The app uses artificial intelligence to tailor activities for the parent and child, while also celebrating milestones. "Occasionally my kids say fun things around the dinner table. We put these little quotes into Muse," Ming, "it essentially gives you an activity to do with your kid everyday." 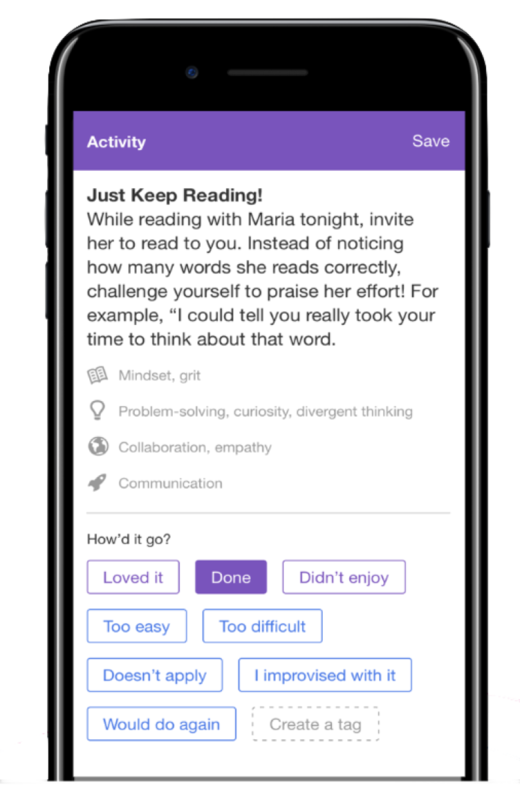 Through MuseBot, which the creators describe as a "parenting co-pilot," Muse uses machine learning to deliver specific suggestions based on research on general cognitive ability, socioemotional competence, creativity, and curiosity. "A fun set that I give my daughter was focusing on problem solving and agency, two big issues for young kids, and in particular, young girls not getting enough exposure," Ming said. Ming was a visiting scholar at UC Berkeley's Center for Theoretical Neuroscience. When she was not researching neuroprosthetics as part of her job, she managed to develop a model that manages the glucose levels of her diabetic son, and created another predictive system that identifies the onset of mania for bipolar sufferers.